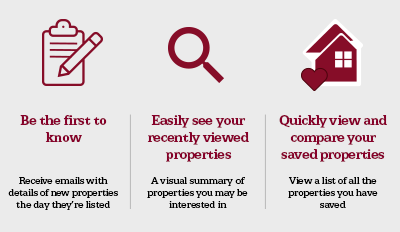 Many non-native plant species occur in in the UK without causing any problems, however, there are a number - such as the infamous Japanese Knotweed plant - which can make a property un-mortgageable. 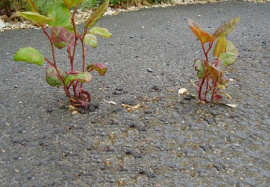 Japanese knotweed has been described by the Environment Agency as “indisputably the UK’s most aggressive, destructive and invasive plant”. It can grow to 3-4m in just 10 weeks – the equivalent of two grown adults. Underground, its roots – or rhizomes – can quickly spread 7m horizontally and will compromise the structure of buildings. Mortgage brokers acknowledge that the problem of securing mortgages on properties affected by the plant has escalated in recent years, despite the fact that it has been around in the UK since the 19th century. If a bank’s valuer finds evidence of it, or there is a history of it in the area, a specialist survey will be required. The bank may not lend, or may retain part of the loan. The removal, eradication and disposal of the weed may be expensive, but given that the presence of it can impede the sale of a property and/or affect the value, a the best approach would be to have it removed as soon as possible by licensed contractors and properly disposed of. If your neighbour has Japanese knotweed on their land, it is not an offence for Japanese knotweed to be present on your neighbour’s land, but allowing it to encroach onto your property may constitute a private nuisance under common law.